Dan writes about how data saved his life. That is not an exaggeration. 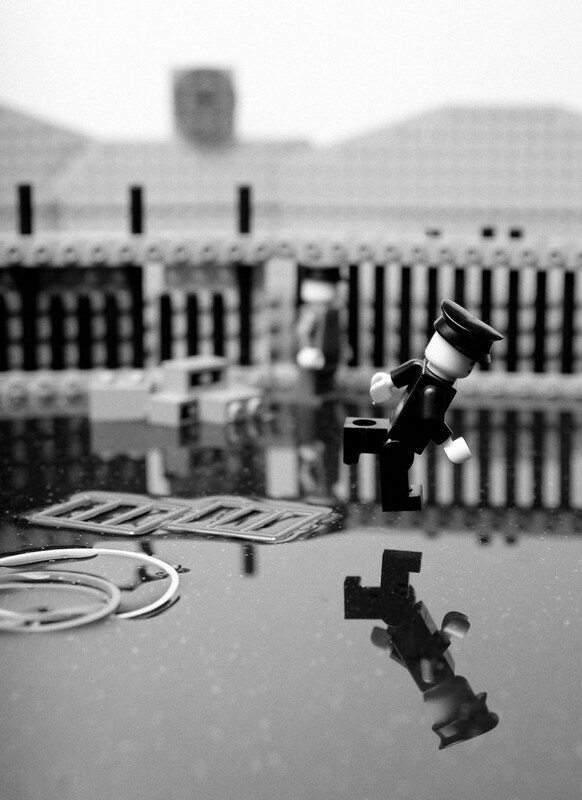 Classic photographs recreated in Lego. Camille Seaman's stunning pictures of icebergs and clouds make me feel small and insignificant. But in a good way. A four-year old girl named Adie blogs the photos she takes with her polaroid camera named Polly. That's all. This photoset of a space shuttle' journey from assembly to launchpad is bringing back memories of that behind-the-scenes glimpse of Cape Canaveral I was lucky enough to enjoy. Thanks again, Benny! A wonderful series of black and white photographs documenting the growth of photographer Jack Radcliffe's daughter Alison from childhood to adulthood.